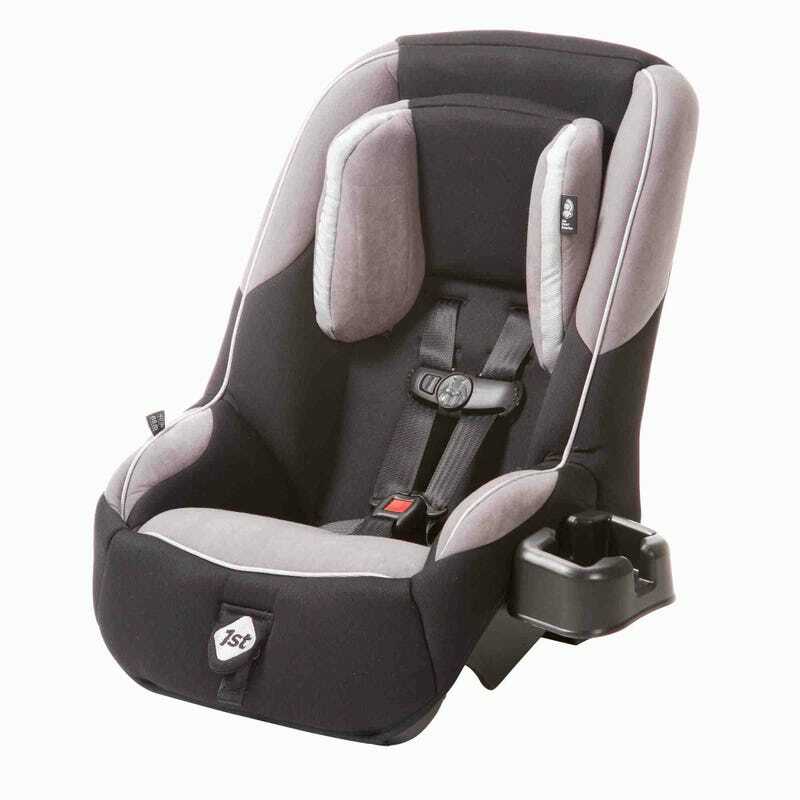 Dear Oppo-parents, can you help me out here?Since I’m a parent, I put my child in a car seat. Thing is, it always seems to have some wiggle room in the front. Is this normal? So oppo, do you guys ever have any wiggle in your car seats?